The PGSS Library Improvement Fund is funded by PGSS members. 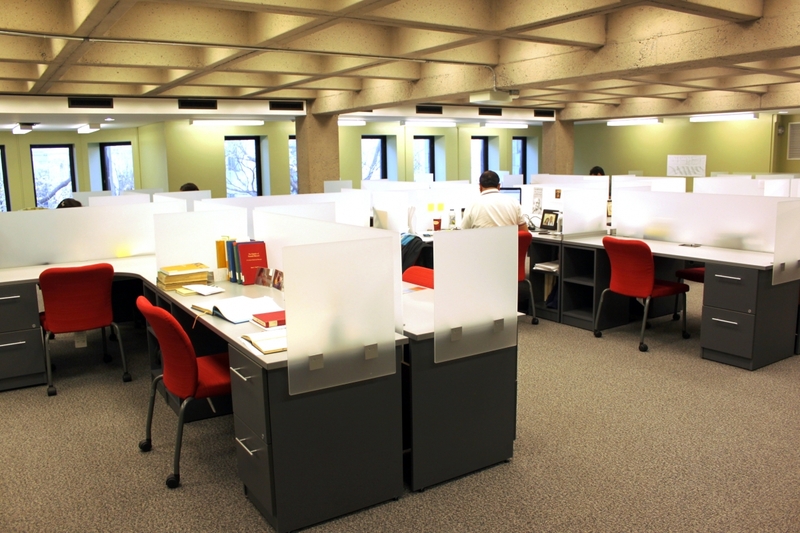 The Fund provides PGSS members the opportunity to directly develop and enrich the McGill Library Network. A fee of $3.00 was levied by PGSS for a number of terms, with the collected fees matched by McGill University. The ultimate goal of the Fund is to make the Library a more useful and helpful place for graduate students. To do this, the Fund invests in projects proposed by the McGill community. Every project proposal is evaluated by the Library Improvement Fund Committee for things like feasibility and effect on the graduate student body. Recommended projects are then forwarded to the PGSS Council and the McGill Library for approval. Past projects include the funding of a PhD room in the Humanities and Social Sciences Library and spirit scanners across the Library system. Both of these great initiatives have a positive impact daily on the lives of McGill grad students. If you have a project in mind that you would like to present to the Library Improvement Fund Committee, please find more information and proposal forms here.